The first thing to remember, if an accident happens on your cruise vacation, is not to panic. Seek help from crew members if necessary, and follow instructions carefully. Report to your assigned muster station if required, and try to avoid causing additional problems or delays with excessive questions or noncompliance. 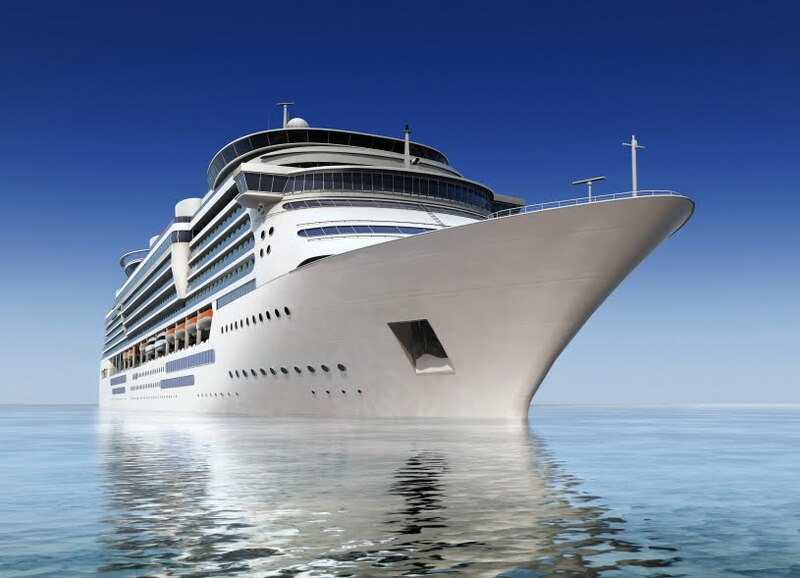 No one anticipates an accident disrupting their vacation, and the truth is accidents involving cruise ships are exceedingly rare when compared to the hundreds of sailings that offer fabulous getaways to thousands of passengers each month. With common sense precautions, most accidents can be avoided and disruptions kept to a minimum so that everyone can enjoy their vacation.